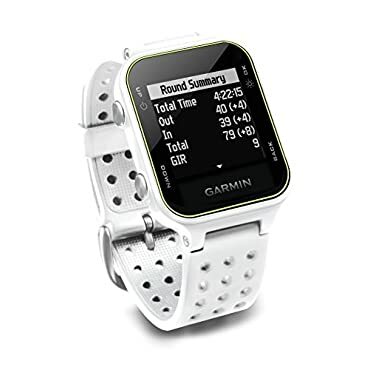 Garmin Approach S20 GPS Golf Watch Activity Tracker - White -- Authorized Dealer! Free Shipping! Garmin Approach S20 Golf GPS White | 010-03723-00 | AUTHORIZED GARMIN DEALER! -- Free 2 Year Extended Warranty | 60 Day Return Period! 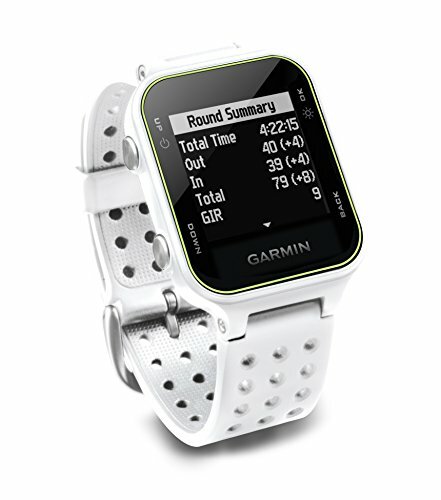 Garmin Approach S20 GPS Watch -- Authorized Garmin Retailer! Last updated: April 20, 2019 at 11:56 EST. Pricing information is provided by the listed merchants. GoSale.com is not responsible for the accuracy of pricing information, product information or the images provided. Product prices and availability is subject to change. Any price and availability information displayed on amazon.com or other merchants at the time of purchase will apply to the purchase of the product. As always, be sure to visit the merchant's site to review and verify product information, price, and shipping costs. GoSale.com is not responsible for the content and opinions contained in customer submitted reviews.